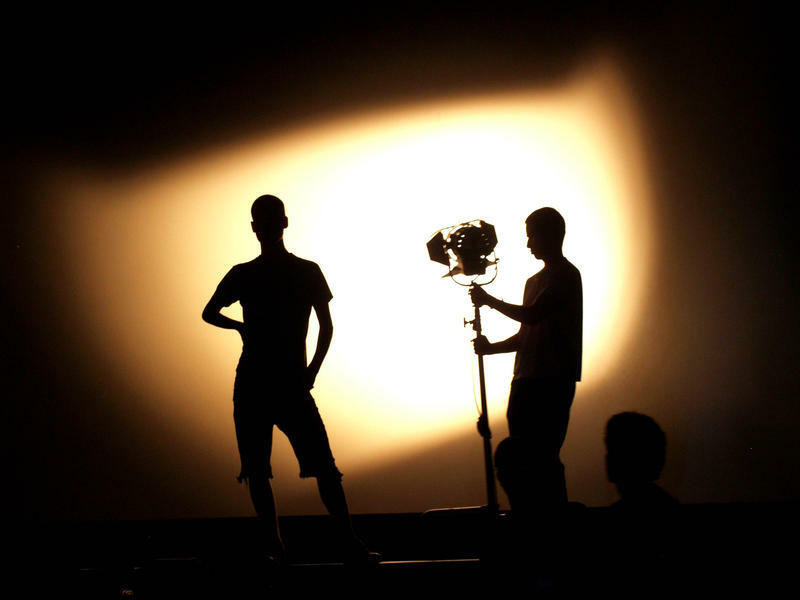 Registration is now open for the Cleveland 48 Hour Film Project (July 29 – 31). Filmmakers will have just 48 hours to write, produce and edit their short films using a genre, character, prop and line of dialogue that they find out the first night. All completed films receive a World Premiere Screening in high-definition at the Cedar Lee Theatre on August 3rd and 4th. All on-time films are judged by local film professionals for awards including the Best 48 Hour Film of Cleveland. To register, visithttp://48hourfilm.com/cleveland/ For more information, visit http://www.facebook.com/Cleveland48HFP. This entry was posted in akron, arts, cleveland, film, ohio, shows and tagged 48 hour, akron, art news, cleveland, film, movie, ohio, project, show. Bookmark the permalink.